Relishing the success of his latest comedy caper Bhale Bhale Magadivoy, young hero Nani is now shooting for his next film in the direction of Hanu Raghavapudi of Andala Rakshashi fame. After completing this film, Nani will team up with his debut film director Mohan Krishna Indraganti. 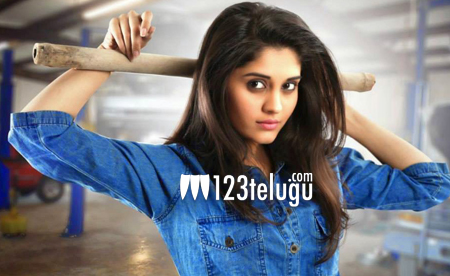 According to the latest update, the makers of this film have roped in cute actress Surabhi of Beeruva fame to play the female lead opposite Nani. She is currently shooting for a Tamil film and Sharwanand’s next film titled ‘Express Raja’.